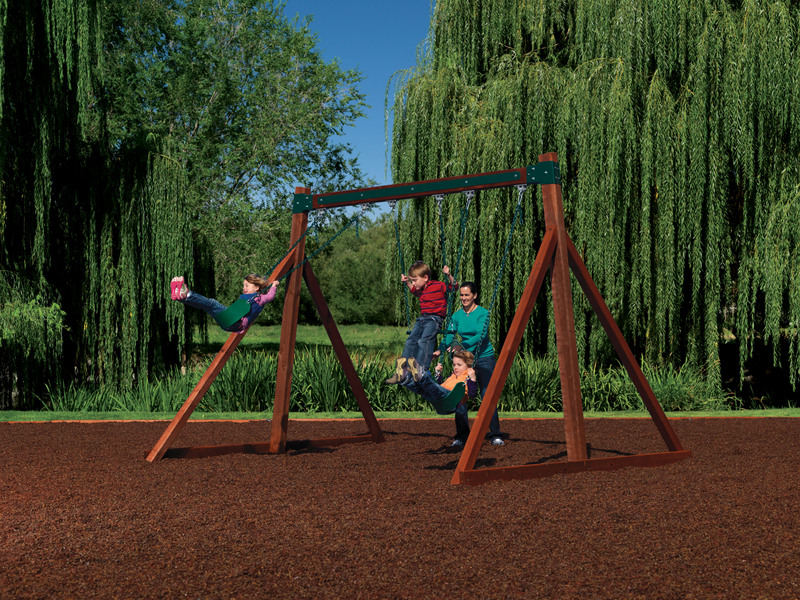 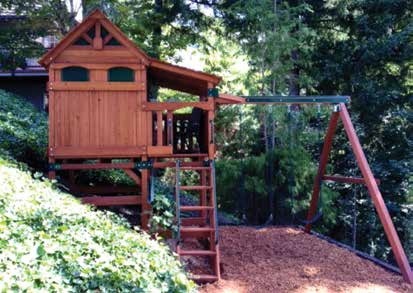 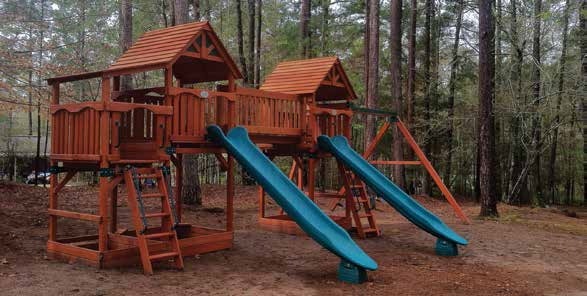 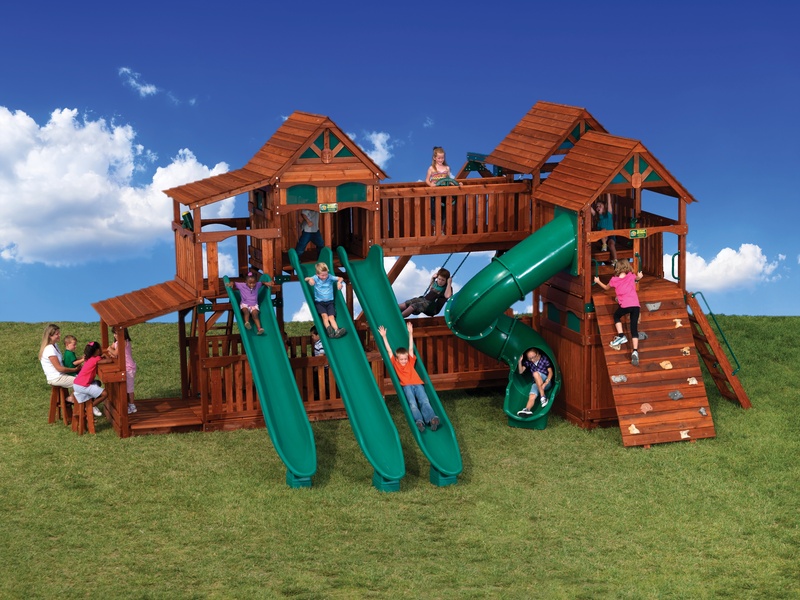 Our Backyard Adventures Idaho Playset experts can custom design and install the playset to meet your needs, your backyard, and your budget. 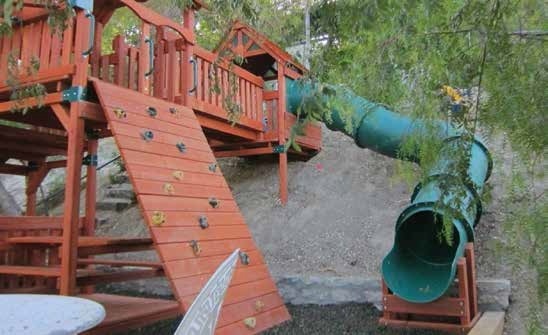 © 2015 Backyard Adventures Idaho, a division of HVH Enterprises. 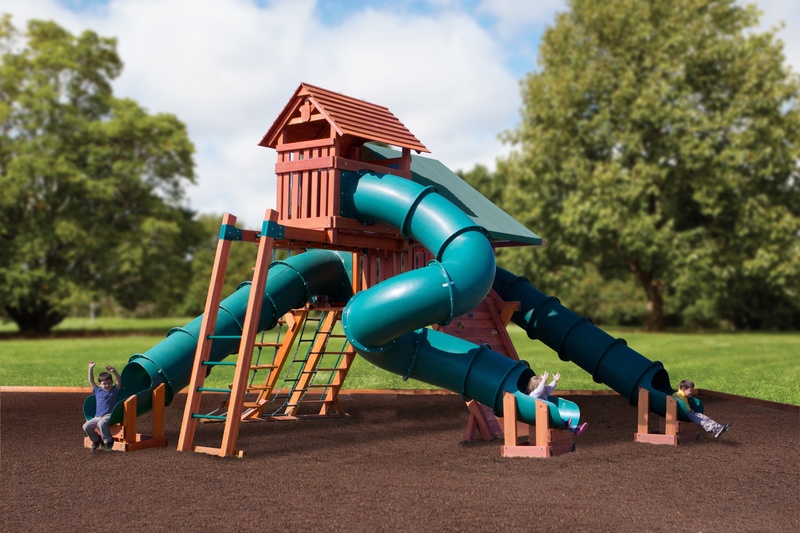 Design & Development by Strategic Point Marketing.